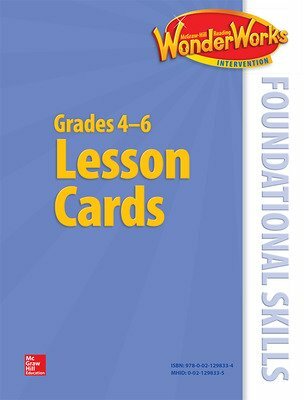 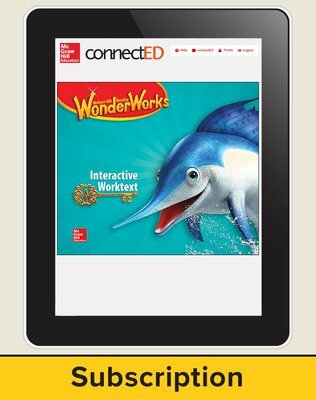 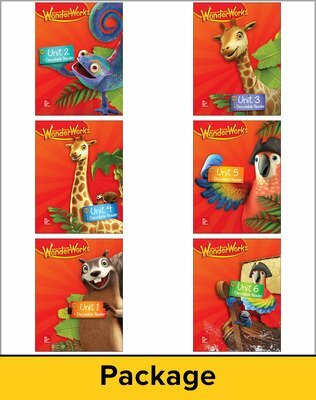 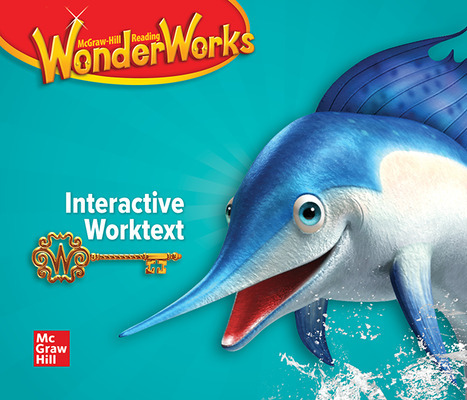 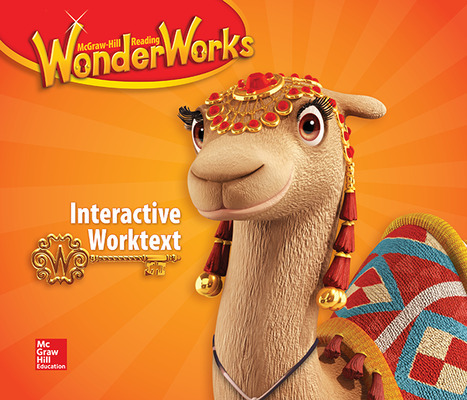 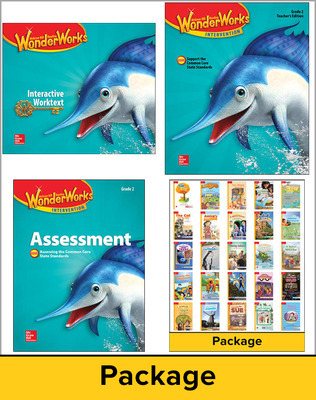 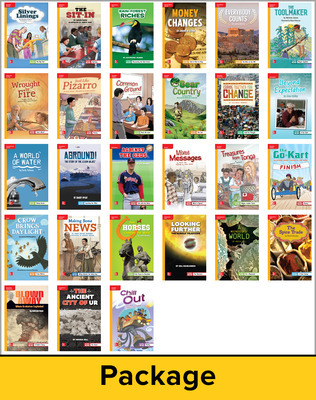 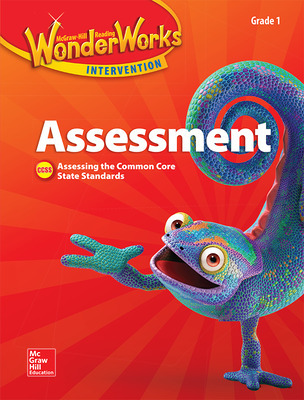 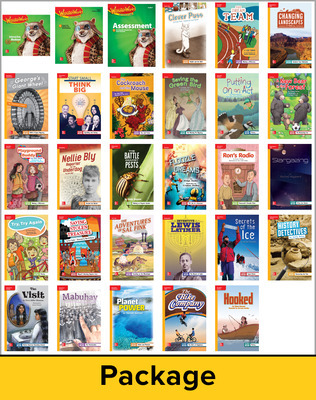 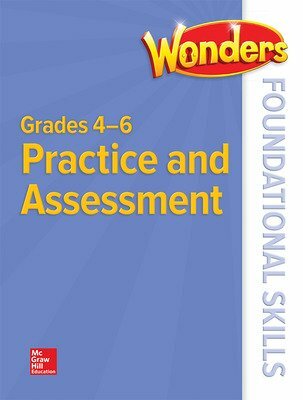 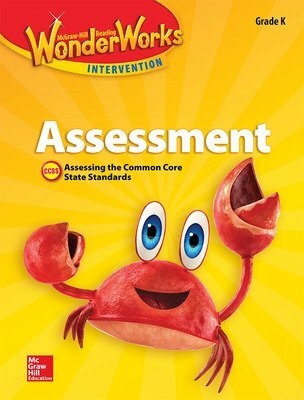 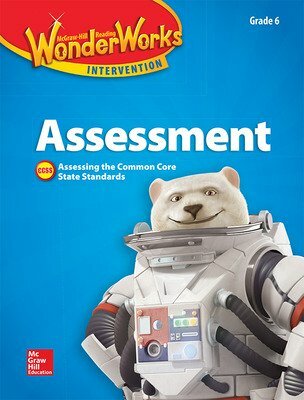 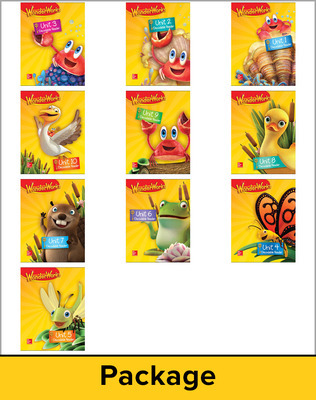 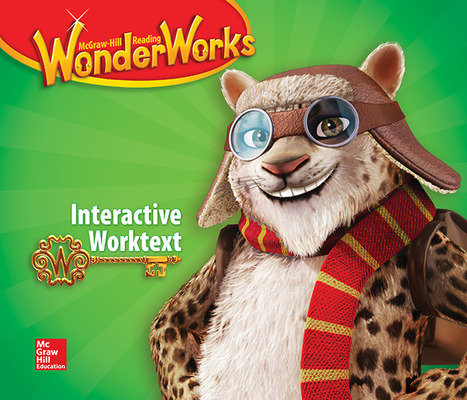 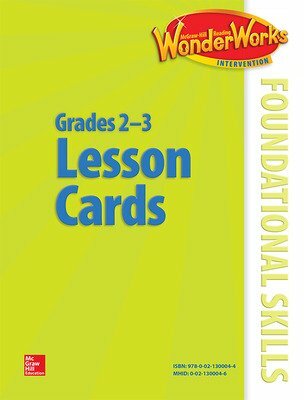 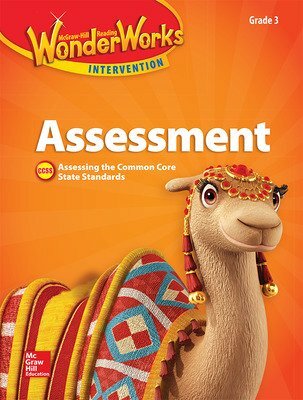 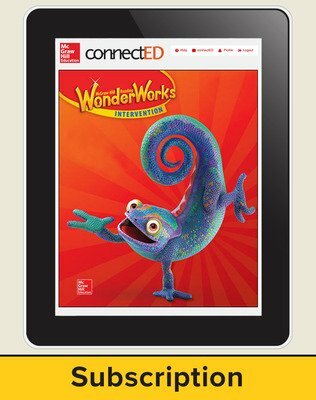 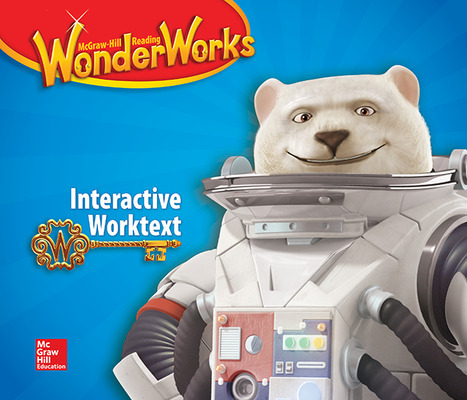 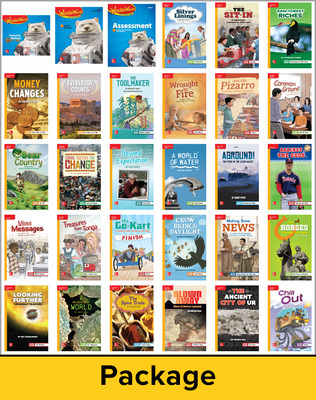 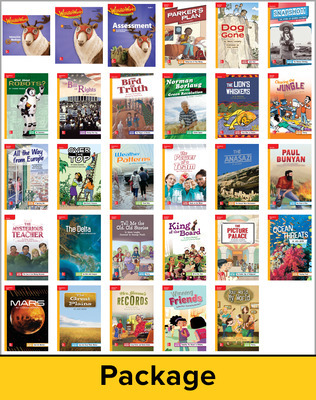 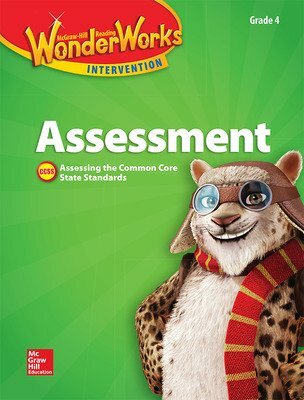 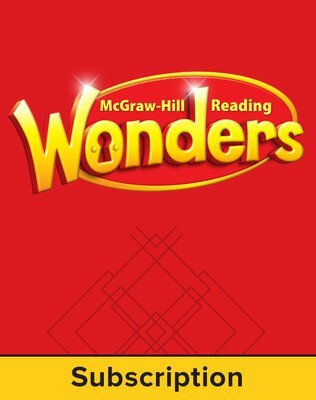 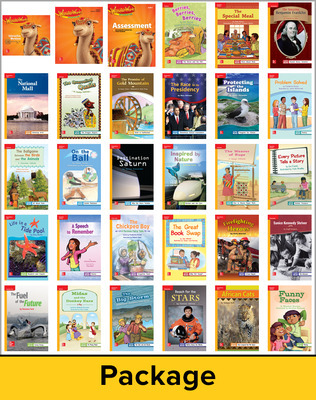 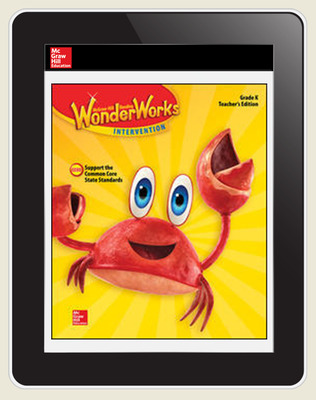 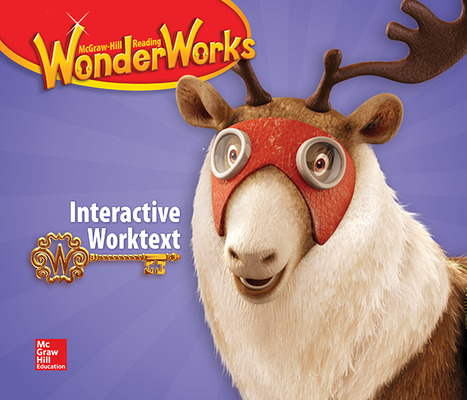 WonderWorks is a flexible intervention program that can easily be incorporated into your current English Language Arts (ELA) curriculum. 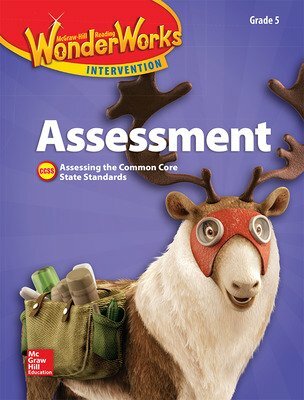 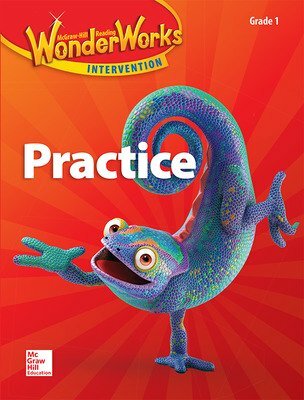 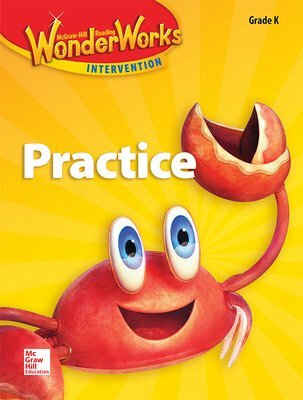 WonderWorks research-based instruction includes a teacher modeling approach that moves to guided practice—ultimately leading students to become independent readers. 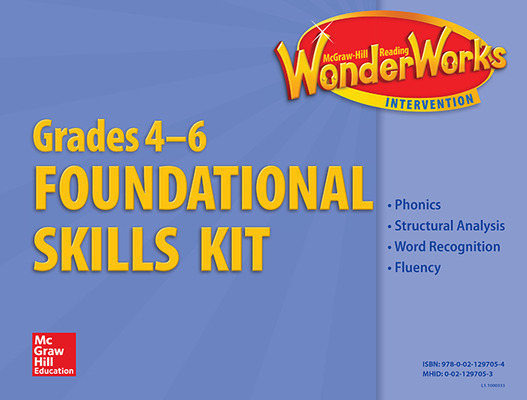 Grades K and 1 are focused intensively on foundational skills, which are crucial for developing proficient readers. 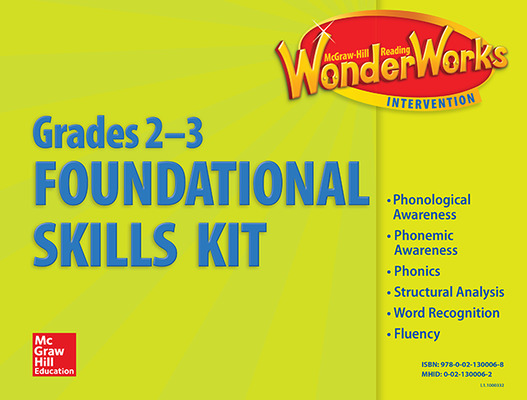 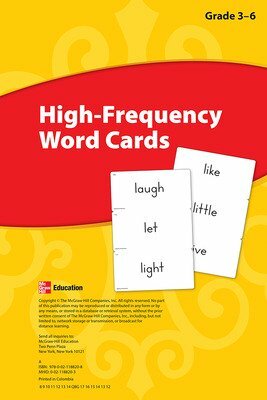 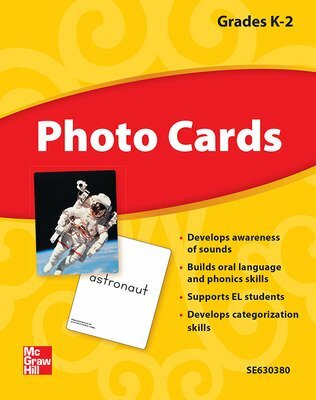 The explicit, systematic instruction focuses on phonological awareness, phonemic awareness, phonics, word recognition and automaticity, oral vocabulary, and fluency, including important precursor skills. 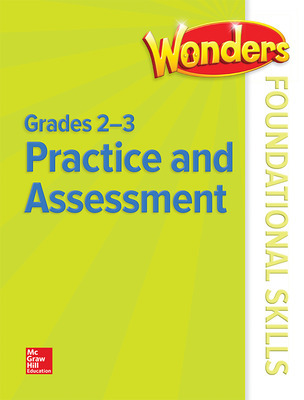 Grades 2-3 and 4-6 Foundational Skills Kits provide explicit and differentiated instruction of key foundational skills. 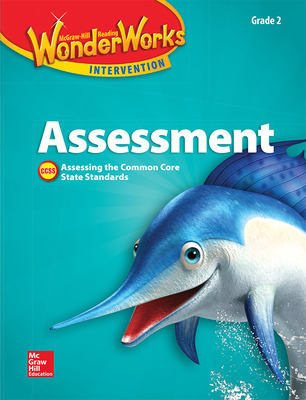 The Adaptive Learning system provides personalized digital instruction and practice in foundational skills, allowing students to work at their own pace and instructional level.